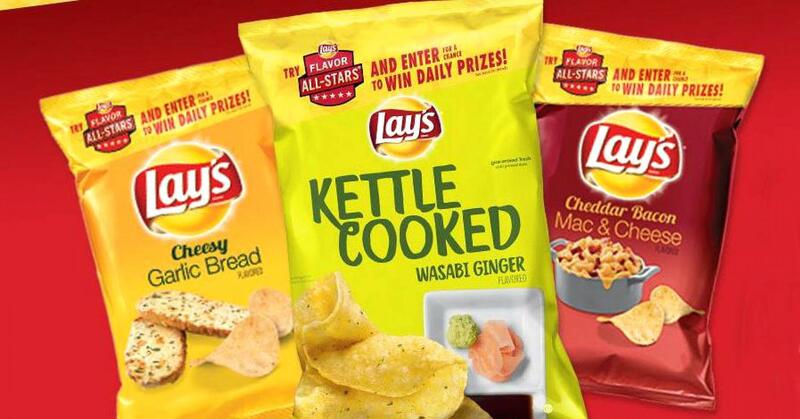 Three of Lay’s most popular experimental flavors are back on shelves. Flavors that veer from the traditional palette can unify and divide. A sample of CNBC’S newsroom with chips provided by PepsiCo revealed fans and critics. Nonetheless, the three flavors that were intended to mimic popular foods sparked conversation.